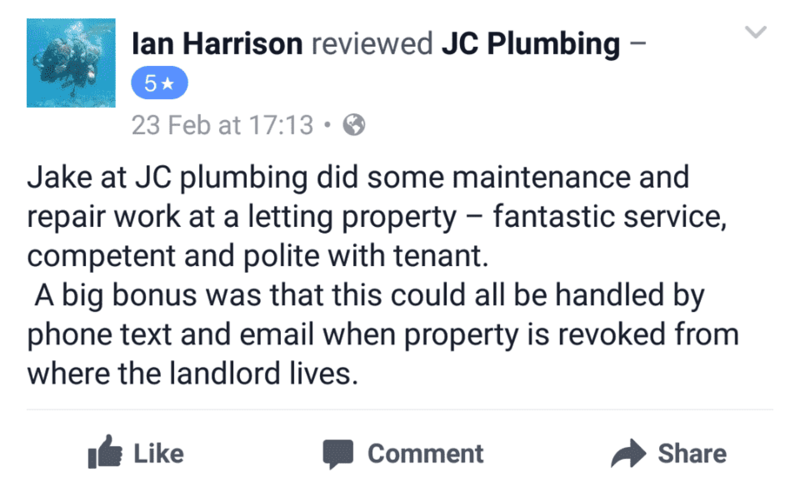 At JC Plumbing we’re a highly motivated, skilled and ambitious team of plumbers based in Manchester with no call-out fees. We work to showroom standards and always put 100% into our plumbing. 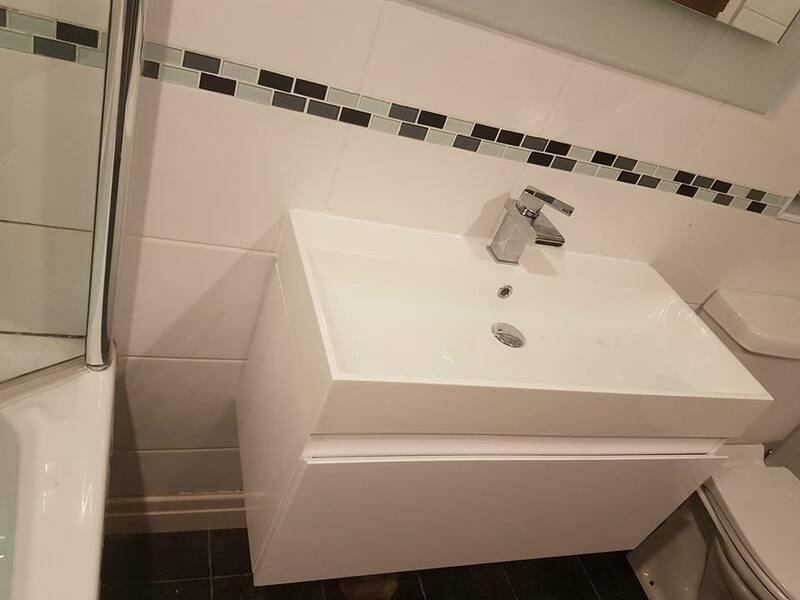 We specialise in all categories of plumbing and aim to give the best service possible from a local Manchester plumber whether it be a small leak, a full bathroom suite or an emergency plumbing job our plumbers are ready for any plumbing job big or small. We believe in working hard, being competitive and honest. 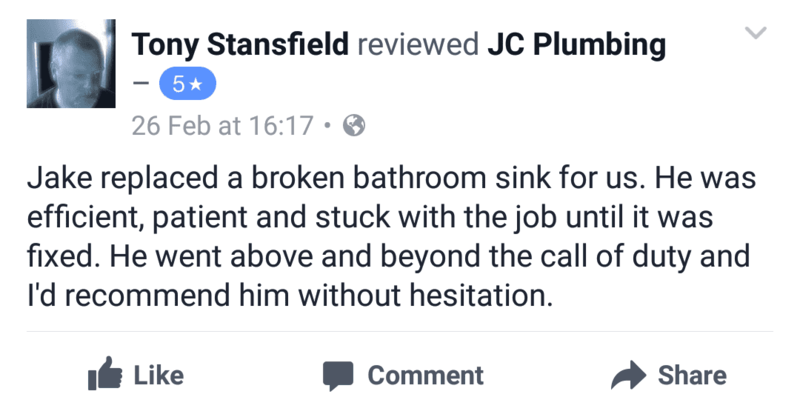 No overpricing, no unprofessionalism, no left over mess and affordable plumbing. If water runs through it…. 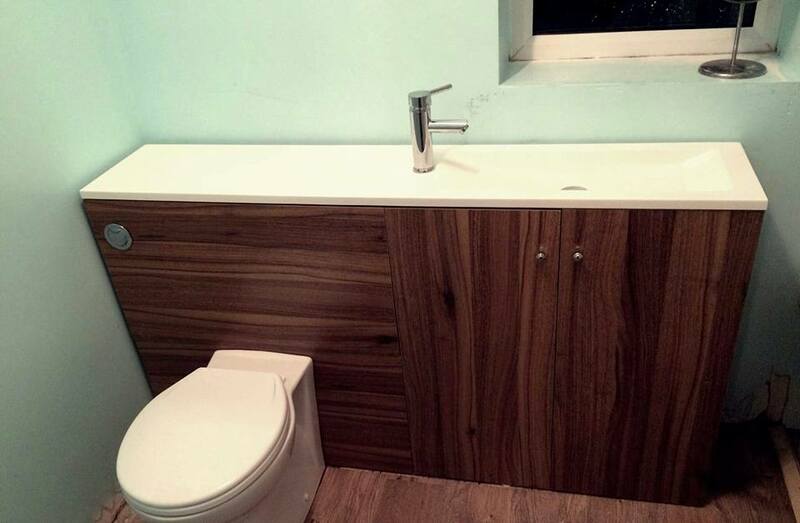 Our Manchester Plumbers Do It! 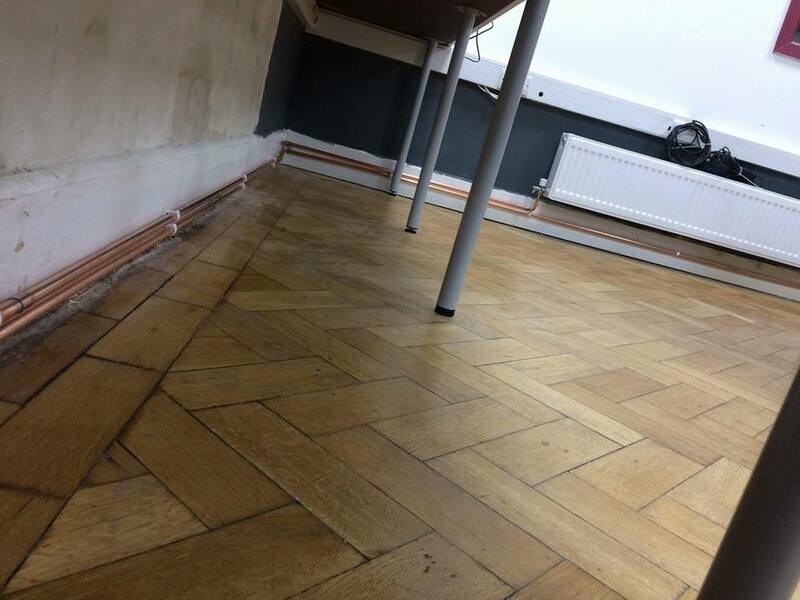 Based in Irlam and Cadishead but we serve the whole of Manchester and its surrounding areas. We are open 24/7 with a Manchester plumber ready to answer any questions you may have with emergency plumbing also available. Contact a plumber by ringing or sending a text to 07493500188 or use our contact form below. We love fitting these floating vanity basins just as much as we love admiring them. 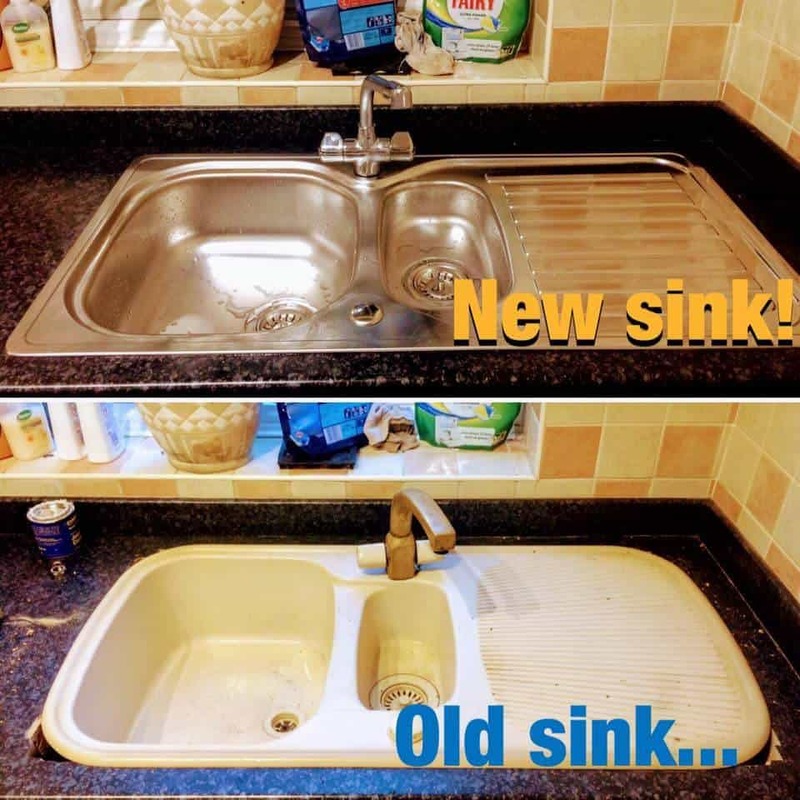 Not a fan of floating basins? then try out one of these modern free standing vanity ones. 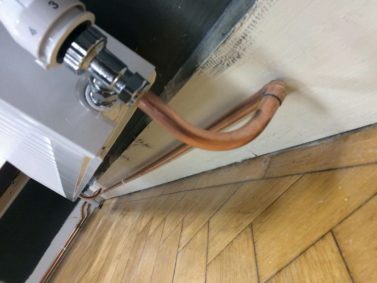 Why use fittings when we can perfectly bend the pipe for you. Shiny new pipework all ready to heat the new radiator up. Sick of looking at your old toilet and basin? 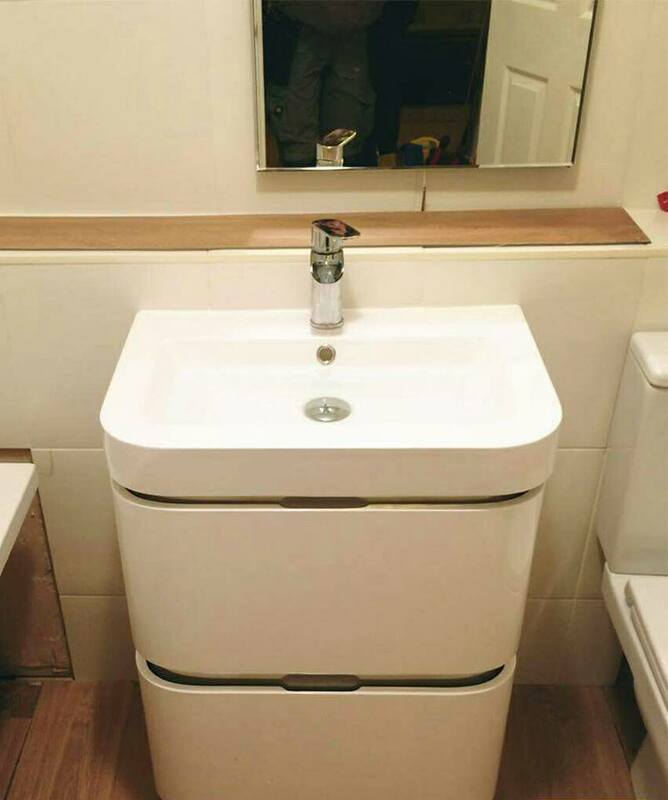 a toilet and basin vanity unit is the answer! 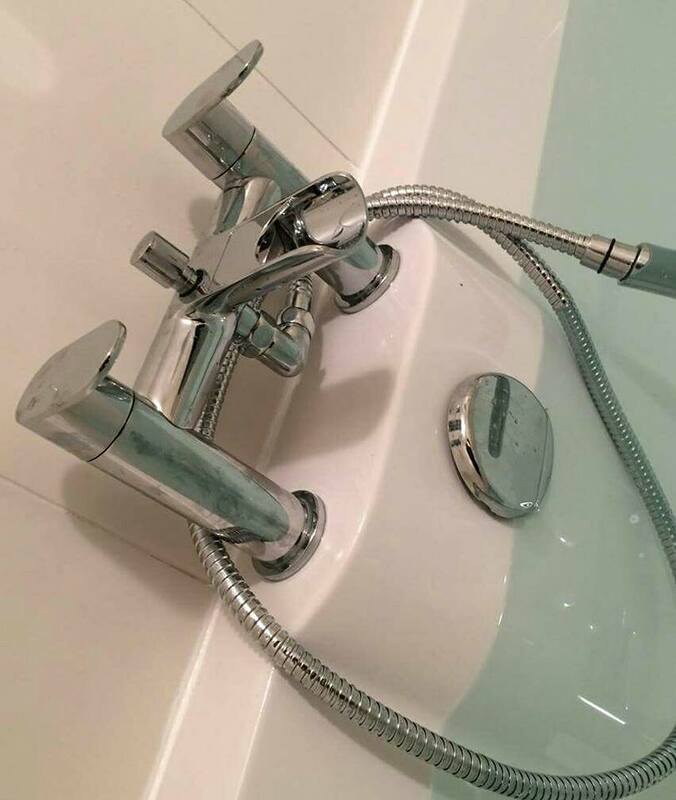 Shiny new waterfall bath taps ready for that relaxing soak. Don’t just take our word for it, take a look at some of our Facebook reviews below! Manchester plumbing, Irlam plumbing, Cadishead plumbing, Eccles plumbing, Trafford plumbing, Urmston plumbing, Salford plumbing, Worsley plumbing, Walkden plumbing, Cheadle plumbing, Stretford plumbing, Stockport plumbing, Glazebrook plumbing, Birchwood plumbing, Warrington plumbing, Swinton plumbing, Bolton plumbing, Bury plumbing, Leigh plumbing, Sale plumbing, Altringham plumbing, Radcliffe plumbing, Whitefield plumbing, Wythenshaw plumbing, Alderley edge plumbing, Denton plumbing, Hyde plumbing, Wigan plumbing.